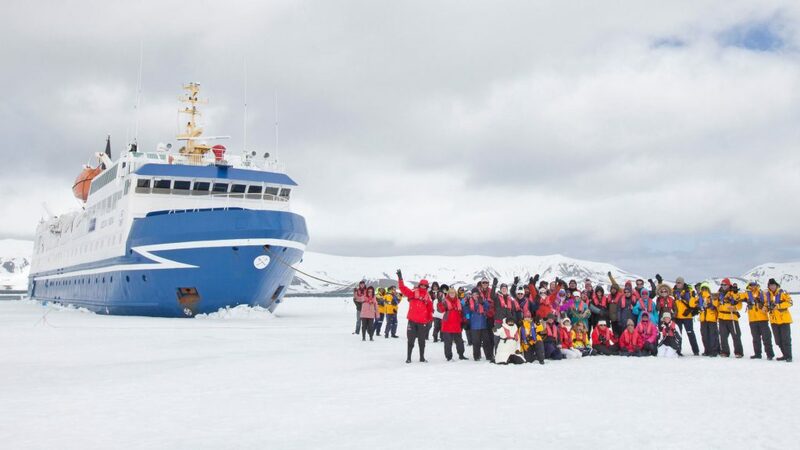 You really will feel like an explorer at the edge of the world when you choose luxury Antarctica cruise aboard one of the expedition vessel cruises offered by Equinoxe Yachts to travellers intent on exploring the Great White Continent. 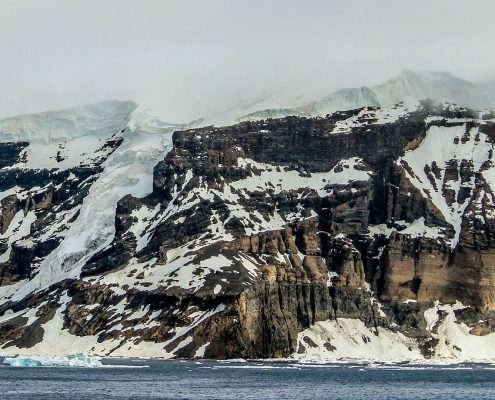 This particular area of the southern hemisphere, where 98% of the land mass is covered by the Antarctic ice cap, delivers a unique emotional impact. The perfect choice for people that love being at sea and will savour the challenging navigation that the southern hemisphere demands. 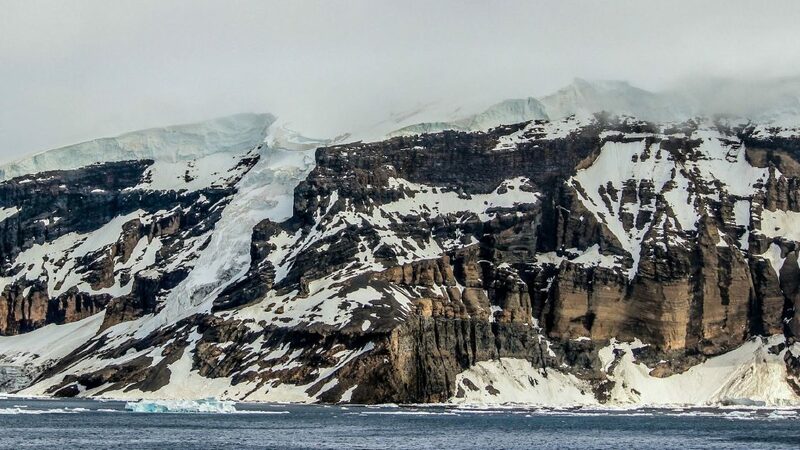 The luxury expedition vessels from the Equinoxe Yachts fleet will whisk you off to some of the most remote and pristine areas of the world where you will witness spectacular vistas of icebergs and million-year old glaciers at the point the reach the sea. And all against a spectacular backdrop in which nature reigns supreme. Your only task will be to soak up the emotions and luxuriate in the thousand little attentions that will be yours. 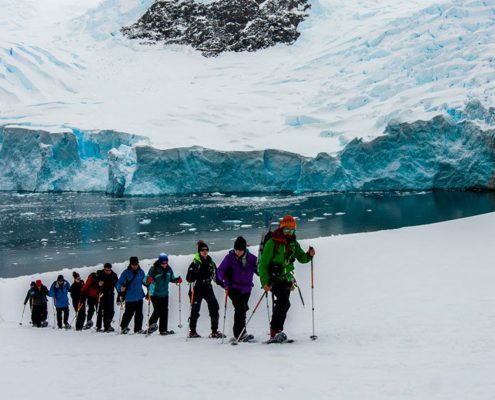 The perfect time to plan any luxury adventure travel in the Antarctic is in the early winter months. This is because it is summertime in the southern hemisphere between November and March, and the area’s nature springs to glorious life after a long sleep. 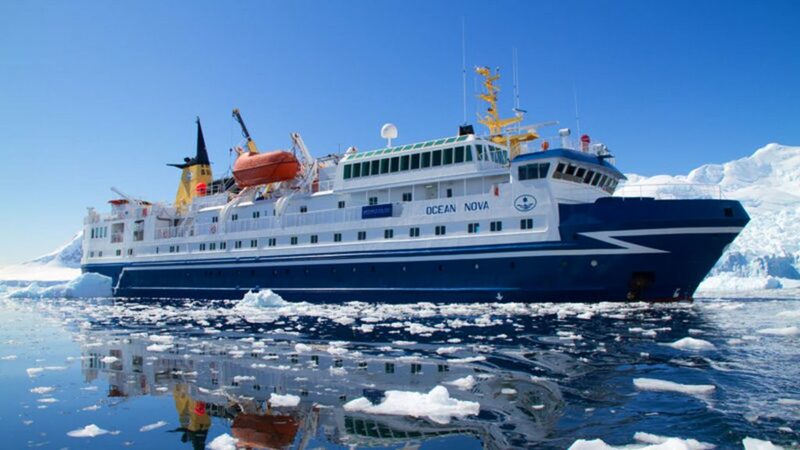 During these five months, the polar pack ice begins to break up too, allowing our explorer vessels to venture deeper and more easily into this privileged area of the planet. 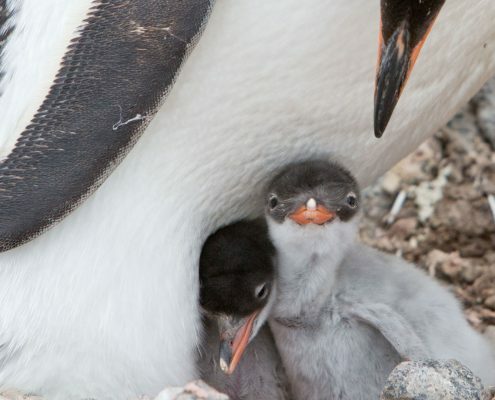 Penguins are, of course, the real stars of the show. 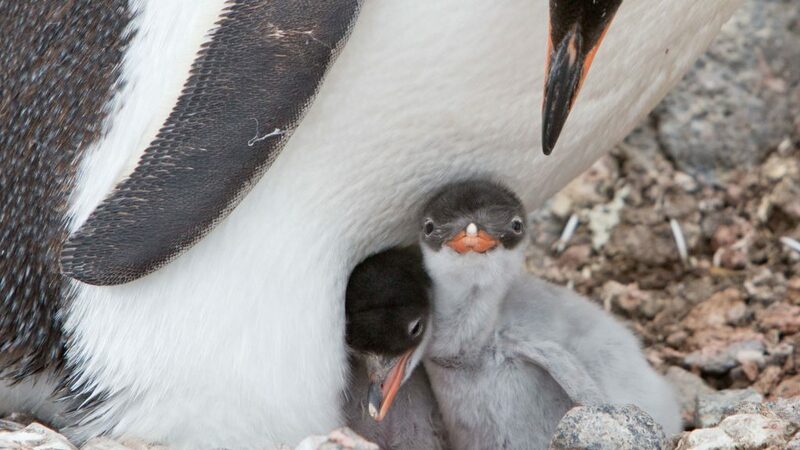 At this time of year, they mate, hatch their eggs and rear their chicks which eventually moult as they transition adulthood, a process the adults also go through annually. 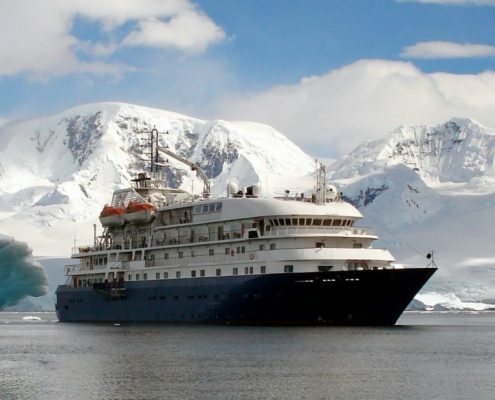 So anyone that chooses one of Equinoxe Yachts’ luxury adventure travel in the Antarctic options will find themselves in their own personal nature documentary, watching penguins and albatrosses – the giant seabirds to described in the poetry of Baudelaire whose gliding flight will be one of the highlights of any trip to the edges of this great continent. But you will see much more than just amazing sea birds. 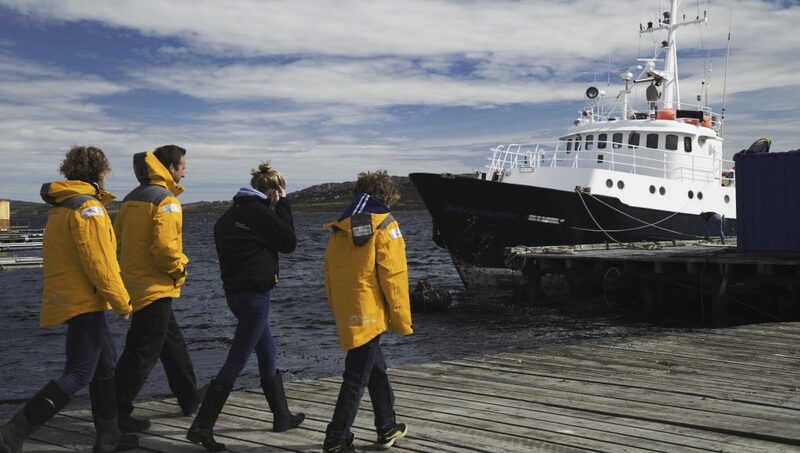 Whale watching too will often be part of your passage through the ice flow which, given the extreme latitudes, demands a hugely experienced crew and robust ships that also deliver an impeccable standard of accommodation and onboard service. 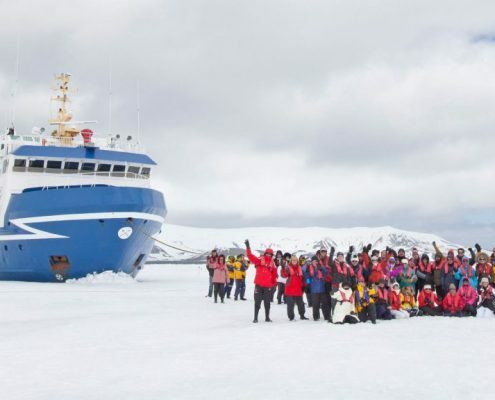 This means that choosing a top-of-the-range expedition vessel is the key to getting the very most from your luxury adventure travel in the Antarctic. 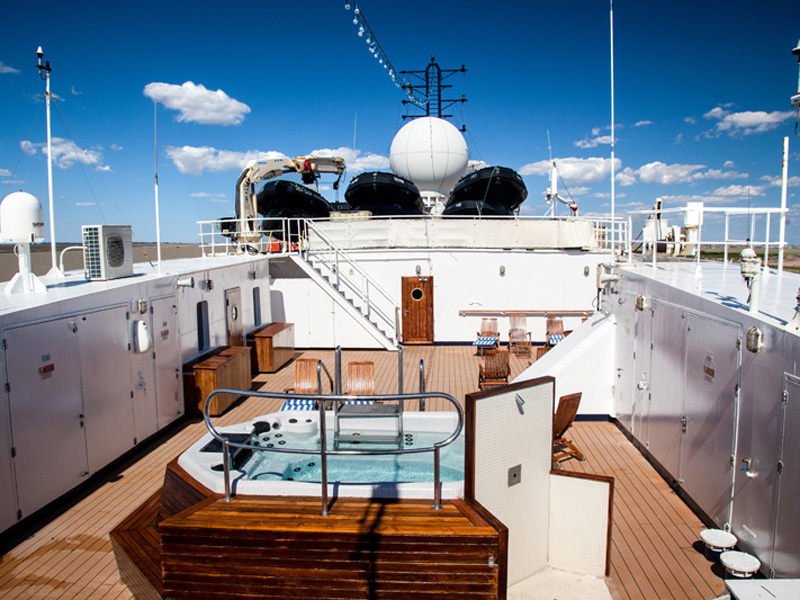 Equinoxe Yachts’ hand-picked explorer vessels are a guarantee of quality because they are manned by crews with extensive seafaring experience and also offer unparalleled comfort. 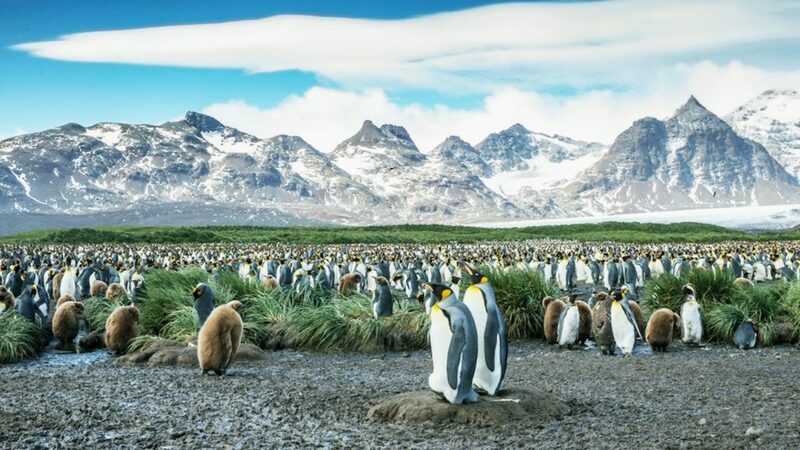 The wild South Shetland Islands, legendary South Georgia and the remote Falklands are just a few of the destinations on offer to travellers wishing to retrace the steps of the great British explorers who mapped the geography of this part of the world. 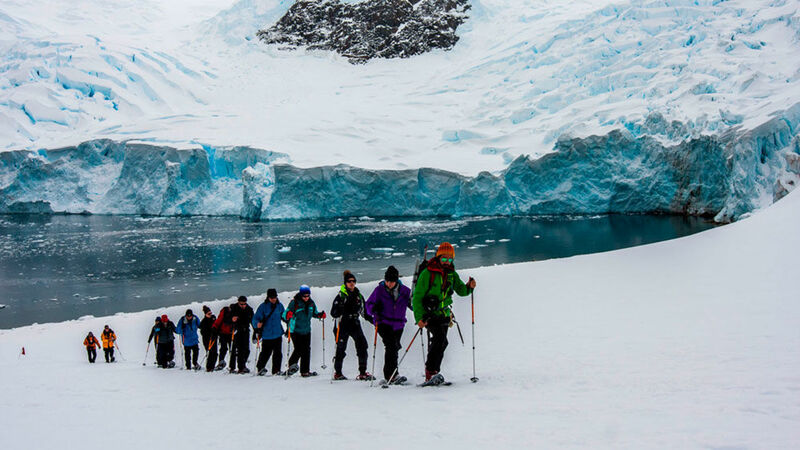 Even though you will be experiencing your adventure in Antarctica in complete safety and extreme comfort, it remains an exclusive holiday choice that merits great attention from both tour operators and the most intrepid of travellers. 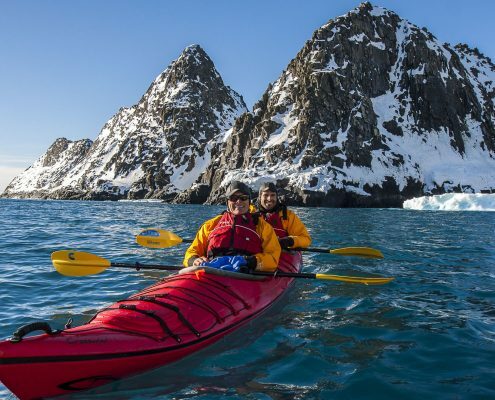 In terms of luxury adventure travel in the Antarctic, Equinoxe Yachts represents two of the most successful specialist extreme cruise operators. 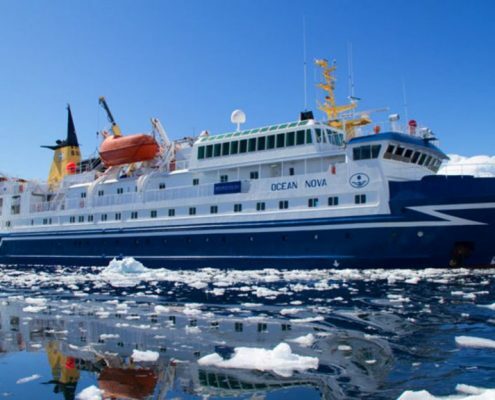 These offer a good choice of different options for cruises through the icebergs with lots of whale, walrus and king penguin watching to boot. 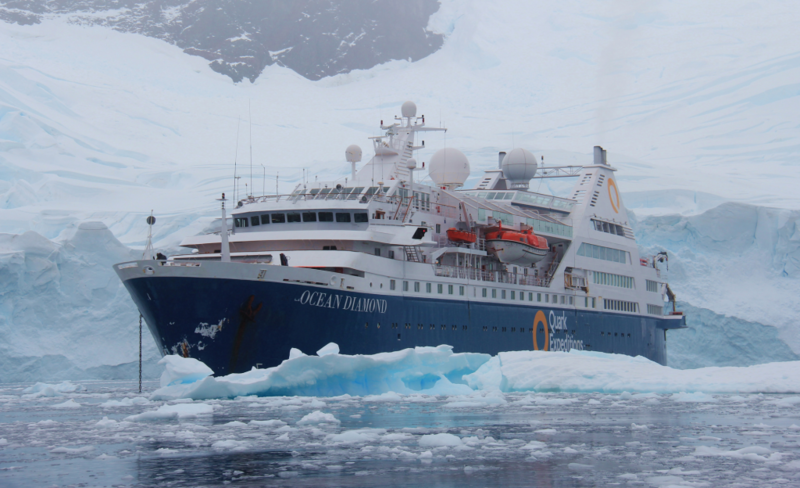 These range from compact expedition ships of the likes of Ocean Endeavour (13 different cabin types), the only ice-breaker with its own spa and salt-water swimming pool, to Ocean Diamond, which can welcome up to 189 passengers and is one of the most eco-friendly yachts operating in the fragile environment encountered on luxury adventure travel to Antarctica. 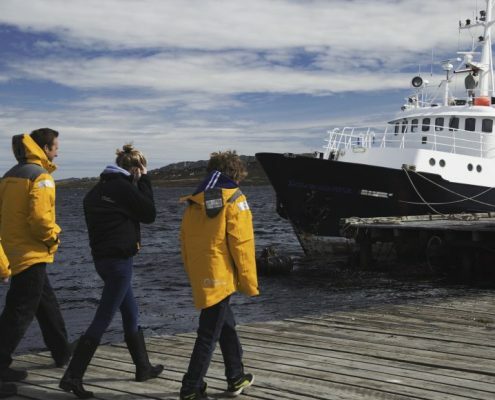 There are not only larger craft, such as Hebridean Sky, which can accommodate a maximum of 110 passengers, and Ocean Nova (78 guests), but also the small exploration ship, Hans Hansson, which welcomes a mere 12 guests and can glide into areas completely off-limits to larger craft for genuinely bespoke experience. 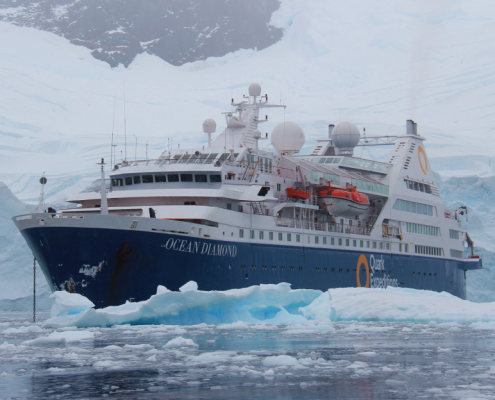 All in all though, your cruise will be much more than just a cruise: luxury adventure travel in the Antarctic involves genuine exploration of the Great White Continent which remains as impervious as it is remote. 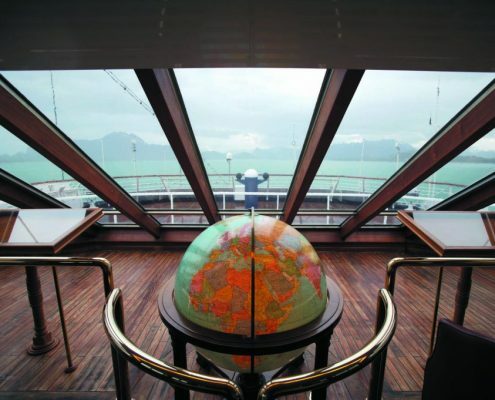 It will take several flights to reach the ships, for instance, as the area remains almost virgin territory to tourists, also making it ultra-exclusive. 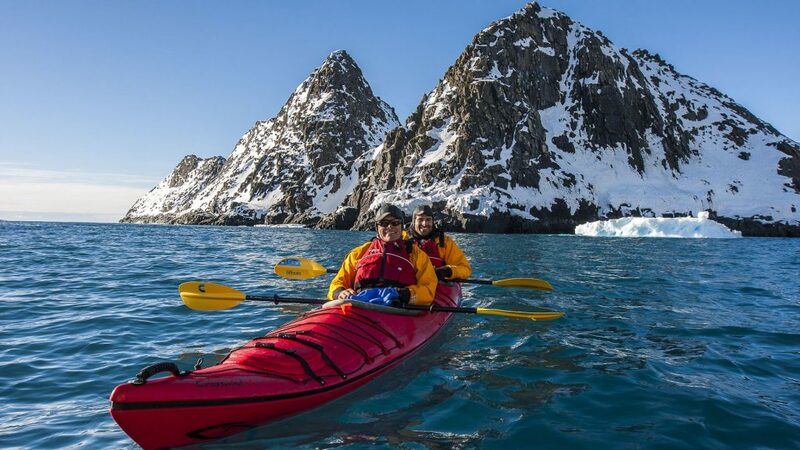 December to March is the best time of year to make your Antarctic luxury adventure travel plans with Equinoxe Yachts. 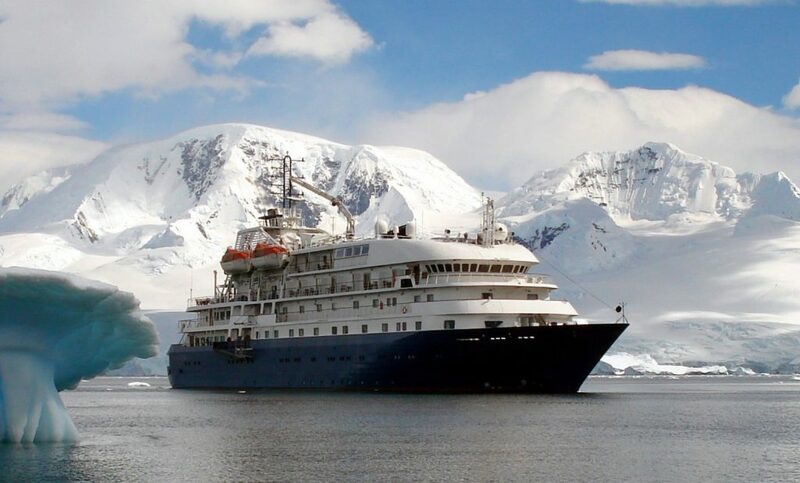 The best option is a “fly + cruise” combination which takes you from Ushuaia in Argentina to Punta Arenas in Chile. Casting off from the continent’s southernmost city, the capital of Tierra del Fuego, and getting all the way to Punta Arenas in Panama, which prior to the building of the Panama Canal, was the last outpost of civilisation before the meeting of the Atlantic and Pacific Oceans, will make you feel like you really have come to the very edge of the world. 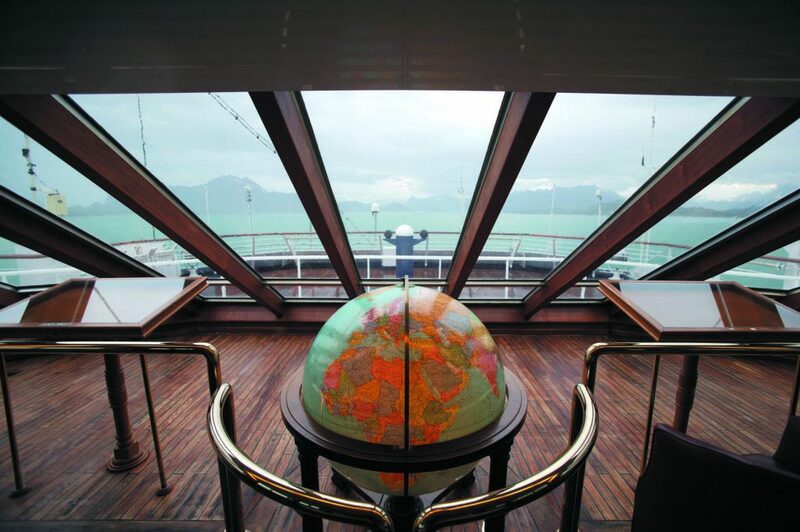 Immersed in spectacular nature surroundings, you will fall under the spell of the sea and the icebergs which evoke memories of the legendary voyages of the great Cape Horners. Galapagos cruises for a once-in-a-lifetime experience Caribbean sailing holidays– winter battery recharge time!